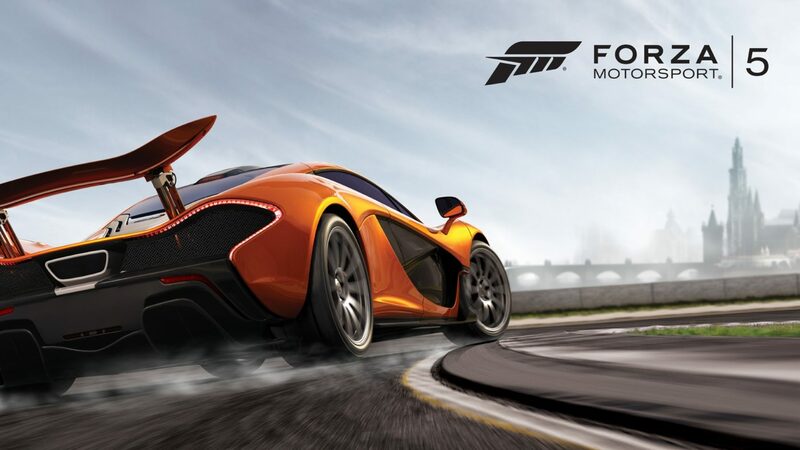 Today, Turn 10 Studios announced through IGN that it would release a Game Of The Year version of it’s popular Xbox One racing game Forza Motorsport 5. Running at $60/£50/€70, the new edition will feature all the vanilla content of the original game, 17 tracks, plus the Top Gear car pack, which features 10 downloadable cars. It will be available starting next month on July 22nd. Recently Playground Games announced Forza Horizon 2, the spin off series that will include “incredible diversity, and “amazing vistas,” set to release this Fall.